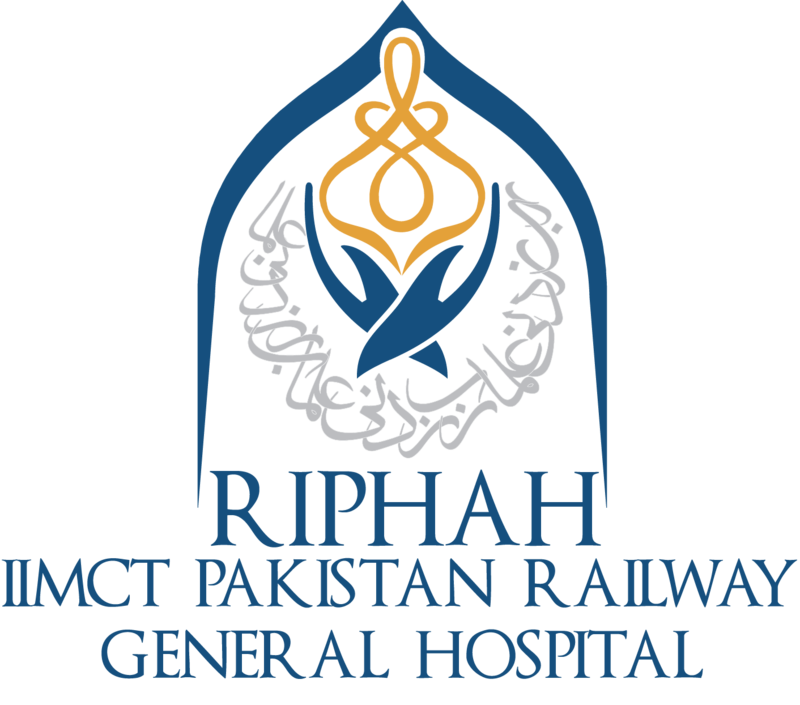 IIMCT-Pakistan Railway Hospital’s Orthopaedic department provides a comprehensive program for patients who experience degenerative and acute joint, back and neck conditions as a result of trauma, illness or aging. Our doctors and staff are qualified, competent and experienced in providing state-of-the-art treatment and care in the diagnosis, treatment and rehabilitation of orthopaedic conditions to patients of all ages, helping to shorten the hospital stay and recovery time. The ward provides a 24 hour services to patient, managing all orthopedic trauma and injuries such as fractures and dislocations. It also coordinates the management ad rehabilitation of patients after injury. Management of upper/lower limb injuries.